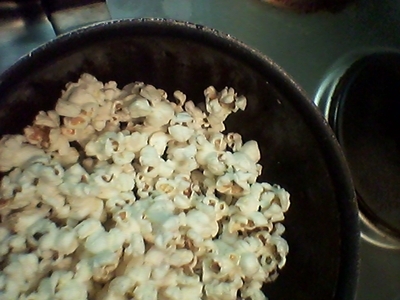 Popcorn is the ultimate sweet treat when there's a kids party, or get-together. It's sweet, easy to buy, and keeps kids happy. However, the shop bought stuff is no good for your little one. It's usually full of salt, refined sugar, and other nasties you'd rather they didn't munch. 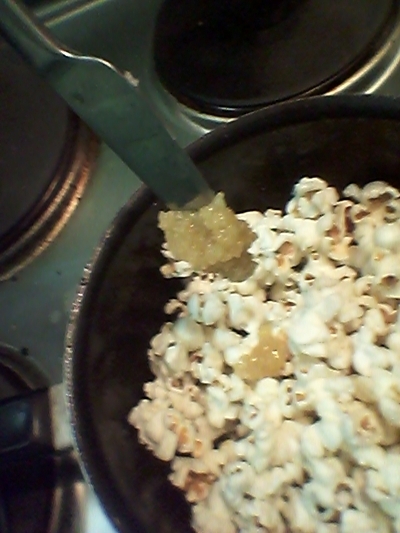 In a bid to make the much-loved treat a healthy favourite with my niece and nephew, I rustled up a sweet, vanilla and coconut popcorn. Not only did my niece and nephew love it, the grown ups did too - and it only contains 4 ingredients! 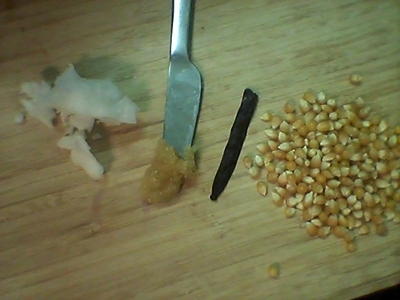 Add the corn, oil and vanilla to a saucepan. Cover with a lid and place over a medium heat for 5 minutes. 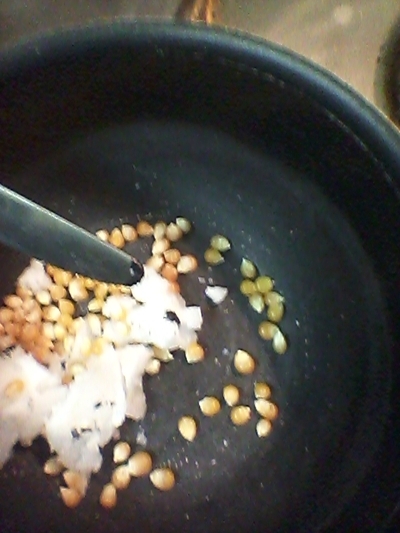 Hold the lid and saucepan handle and 'shake' the pan every 30 seconds, so the corn doesn't stick to the bottom. 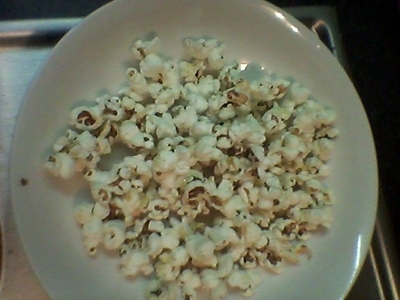 The result is freshly-popped corn. Add the honey and stir in to coat. 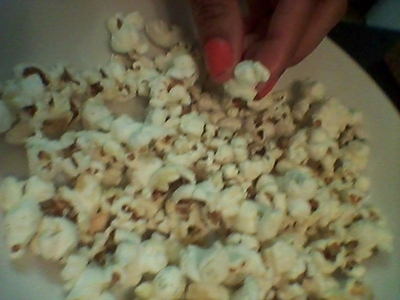 Add the popcorn to bowls and enjoy!